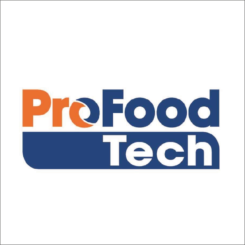 Join the French Pavilion on PROFOODTECH 2019! 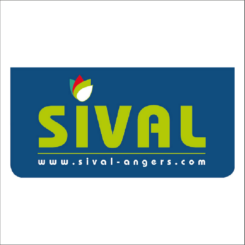 Adepta helps you get in touch with French companies, We organize your visit on SIVAL EXHIBITION. 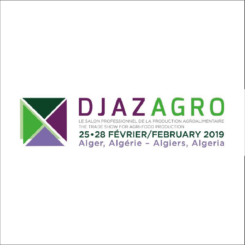 International Exhibition for Animal Husbandry and Breeding.